Today marks the start of this year’s famous Edinburgh Festival. Commonly known as the ‘Edinburgh Fringe’, this three week event showcases a whole host of great entertainment, from music and stand-up comedy to art, theatre and interpretive dance. To celebrate this year’s Edinburgh festival and get into the spirit of the fringe, here are three acts to look out for over the next few weeks. The festival was originally established in 1947 in a post war effort to boost morale and “provide a platform for the flowering human spirit” and it has now blossomed into the world’s biggest arts festival, with thousands of keen fans flocking to Edinburgh’s many venues, bars and taverns to catch a glimpse of both upcoming and established acts. 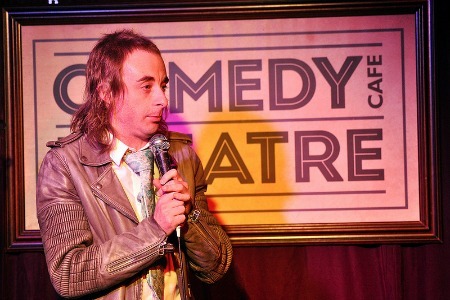 This year, surrealist comedian and owner of an extreme Rod Stewart style mullet, Paul Foot, will be performing his show ‘Words’ throughout the festival. Having recently appeared on TV panel shows ‘8 out of 10 cats’ and ‘Never Mind the Buzzcocks‘, Paul is making real waves in the comedy circuit and if you are a fan of brilliantly delivered odd ball humour, he’s definitely worth checking out. Did you know? Paul originally began his stand-up career in the hope that it would allow him to meet his idol Ella Fitzgerald. During each of their shows, this wacky theatrical troupe make up a musical comedy on the spot based on audience suggestions and this year, will be completing their fifth stint at the Edinburgh Festival. They have been described by critics as ‘spontaneous’, ‘hilarious’, ‘witty’ and ‘imaginative’ and if you like a musical-comedy with a twist, this lot are certainly worth watching! Did you know? 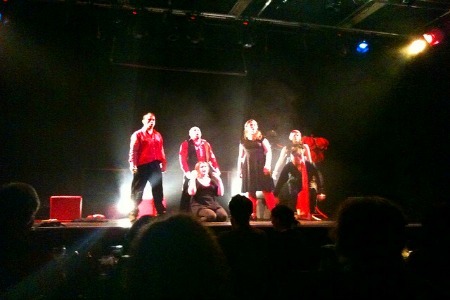 One of the show’s performances included a guest appearance from Little Britain’s Matt Lucas – apparently he is a big fan! 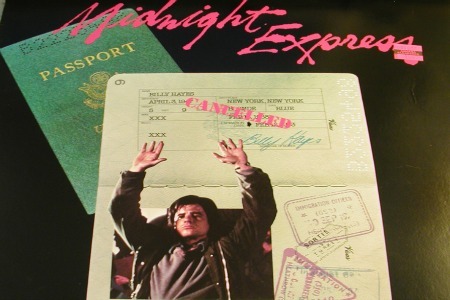 Billy Hayes’ gripping one man show tells the real story behind the Oliver Stone’s Oscar-winning film Midnight Express and is making its debut at this year’s festival. Did you know? During a 2010 series of National Geographic’s ‘Locked Up Abroad’, Billy gave a first person account of his experiences which included never-before-revealed details about his activity in Turkey. If this has inspired you to go out and see something a little different, why not check our range of comedy and theatre experiences? Have you ever been to Edinburgh Festival? I haven't been to the festival myslef (despite living only an hour away until last year). My boyfriend lived in Edinburgh last year though and went to so many comedy events- he had an incredible time. He also tried in vain to buy us tickets to see Terry Pratchett at the film festival but they sold out in seconds.This year I was tempted to see Neil Gaiman again but I'll wait until he's next in London. For me it would be favourite author always.